IMPORTANT MAPLE WEEKEND NEWS: Due to ongoing upgrades to our maple program, the Arnot Forest will not be hosting an event for the 2017 Maple Weekend. 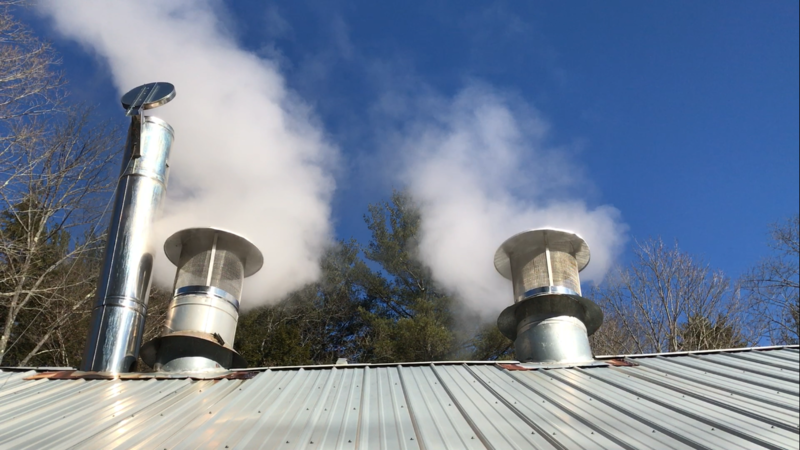 To find a participating maple producer in your area, please visit the NYS Maple Weekend website. Management and use of the Arnot Forest have been restructured. 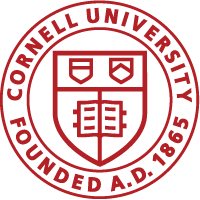 The field campus, including the lodge and cabins have been leased to a third party and are no longer under direct management by Cornell. The forest itself is primarily dedicated to research and forestry operations, but remains open to public visitation. Unfortunately, no public events are planned at this time. Thank you for your interest.